Dream11 is India’s Biggest Sports Game with 40+ million users playing Fantasy Cricket, Football, Kabaddi and NBA. 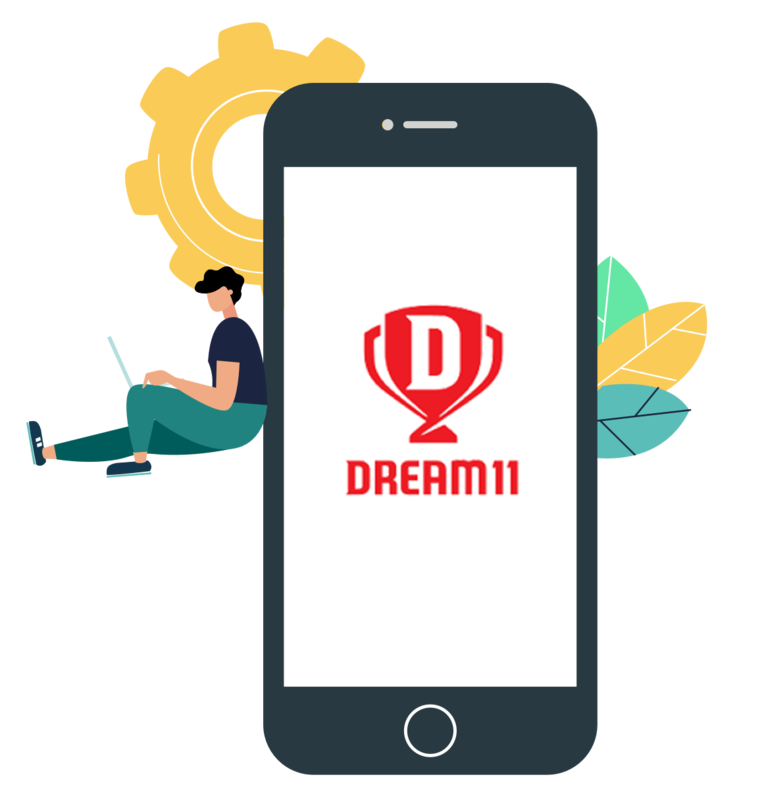 Dream11 helps sports fans increase their engagement and connect deeper with the sport they love by being a team owner, not just a spectator. Dream11 is also the official Partner of some of the top sports leagues in the world such as the Hero CPL, Hero ISL and NBA. For Dream11, the onset of the Indian Premier League cricket season is the busiest month of the year. This leads to increased customer support queries to the tune of typically 10x the normal traffic. Handling this sudden seasonal spike is always a challenging situation for the 30 member customer support team at Dream11. They needed a customer service solution that could handle the massive scale of incoming requests, give instant responses without making anxious users wait and do all of this without an unreasonable jump in expenditure during the IPL month. Haptik deployed a Support Bot on the Dream11 website, Android and iOS apps. The bot was trained on the frequently asked queries about the game, everything from rules to account troubleshooting. The bot also seamlessly transferred any complex queries to Dream11's customer support team, who used the Haptik agent chat dashboard to further resolve them. Haptik's bot successfully answered 80% of the 1 million+ support queries received, with an average resolution time of 32 seconds. The 30X increase in query volume was handled without any increase in the customer support team size and personnel cost, delivering a 10X ROI for Dream11. Scale support with world's first AI-enabled Bot + Human hybrid platform. We've found that Haptik's chatbots are one of the strongest, most technologically advanced in the market and understand the end consumer sentiment extremely well. Our success this IPL season with over 40 million users would not have been possible without Haptik’s chatbot being the wind beneath our wings.